THE Prime Minister yesterday twice alluded his approval to the continuation in office of Wilfred Espinet as chairman of Paria Fuel Trading Company, replying to Questions to the Prime Minister in the House of Representatives. The question arose after Espinet had initially advocated Paria’s sale, only to be overruled by Energy Minister Franklin Khan. Padarath asked if he had confidence in Espinet as Paria chairman. In a fresh question to the PM, Couva South MP Rudy Indarsingh asked how many ex-employees of Petrotrin had been hired by its successor companies, Paria, Heritage and Guaracara (as originally envisaged by the Government on initially touting Petrotrin’s restructuring.) The PM did not have the details. Indarsingh asked if CEOs had been recruited at the Paria and Guaracara Companies. 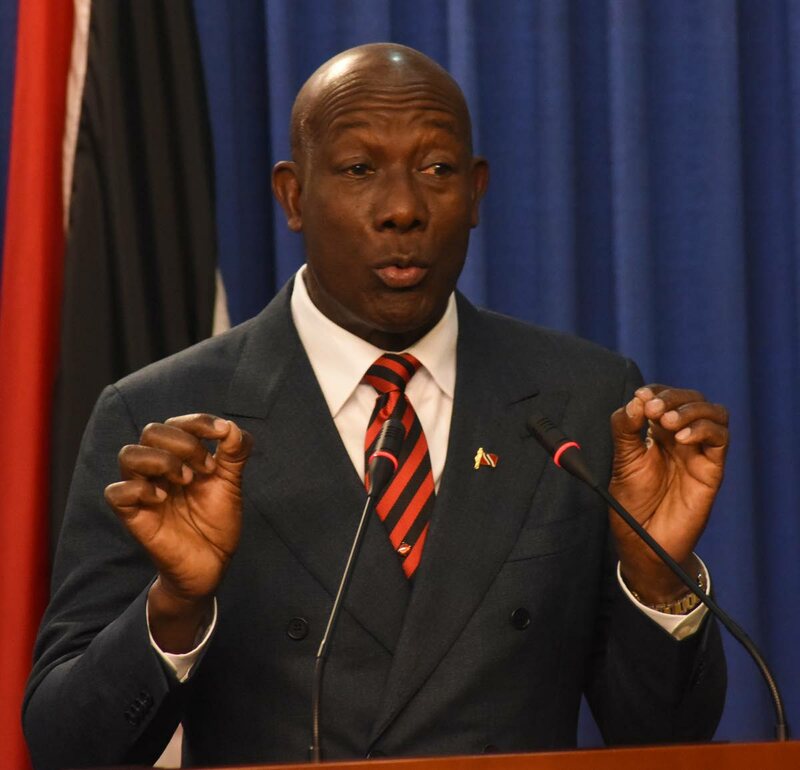 Rowley replied that officers are running those companies in the capacities of CEOs and Chief Financial Officers, and the line minister could answer further. Chaguanas West MP Ganga Singh asked if Paria has made a profit, and the PM promised to get a reply if the question is properly filed, but noted the first year of Paria had not yet been concluded. Reply to "PM’s nod to Espinet"